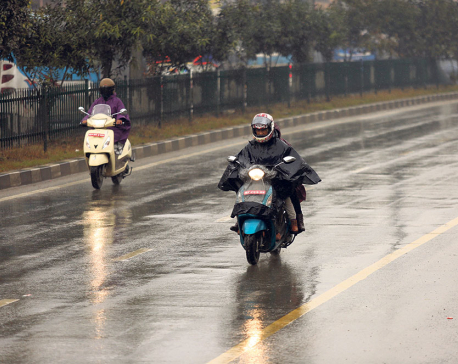 KATHMANDU, Mar 1: The winter rain and snowfall that started from Tuesday night ended Thursday. However, the western and eastern hills will be partially cloudy till Friday and Saturday, according to the Department of Hydrology and Meteorology (DoHM). 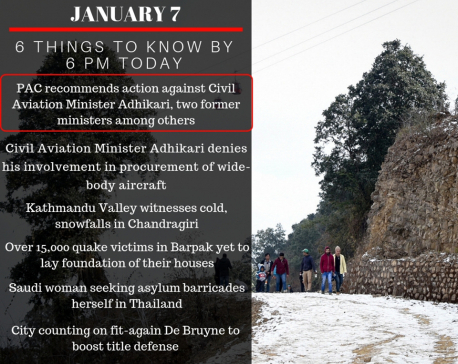 According to DoHM, the hills throughout the country had witnessed snowfall again after an interval of 20 days. 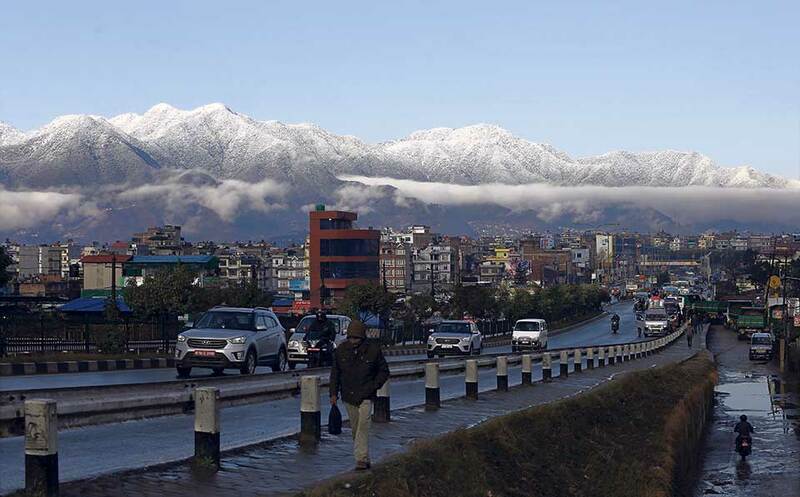 “Kathmandu Valley also had snow this year after a gap of 12 years,” said Pradhananga. There was snowfall in the Valley in February, 2007. All the hills surrounding the Valley were covered with several feet of snow till Thursday. Older people in Kirtipur said they saw such thick snow in the flat areas of the Valley after about 30 years. DoHM's weather forecasting used to be quite off the mark in the past. It has been more accurate only in 2019. The weather stations operated by DoHM are still manually operated. There are only 15 weather-recording facilities across the country and all of them are manually operated, according to the Meteorological Forecasting Division. “There is not a single station equipped for automatic recording,” said DoHM officials. “The weather data is recorded twice a day. We are unable to provide real-time weather bulletins,” they said. DoHM plans to install 88 real-time weather stations. “The process has begun,” said Pradhananga. “After the real-time stations are installed, we can provide hourly weather bulletins or even every 30 or 15 minutes, 30 minutes,” he added. The hill districts including Dolpa, Humla, Jumla, Bajura, Darchula, Doti, Manang, Mustang, Rasuwa and Taplejung witnessed heavy snowfall, according to DoHM. High hill districts such as Dolpa, Manang and Mustang saw the mercury plunge to minus 20 degrees Celsius. Almost all hill and mountain districts were covered by snow Thursday. Snow and rain crippled daily life. Transport and communications were disrupted.